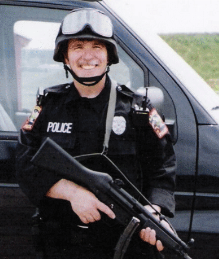 In the first edition of Street Survival, Chuck Remsberg brought together stories, tactics, and techniques from officers from all over the country. 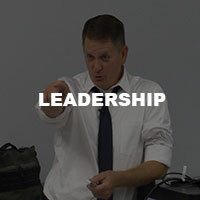 Chuck introduced a new way of thinking about training, preparation, mindset and systemic philosophies by sharing tactics that many officers had never been exposed to. The book was nicknamed ‘The Bible of Law Enforcement’ and used in Agencies and Academies worldwide. 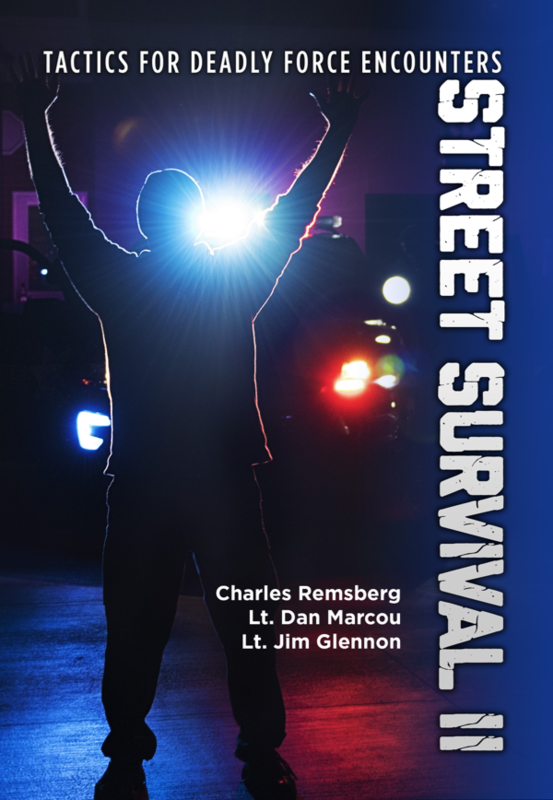 Now, thanks to the effort and insights of two highly skilled and experienced co-authors, Dan Marcou and Jim Glennon, the classic Street Survival has been revamped to continue its unique protective role for those on the job in a new millennium. 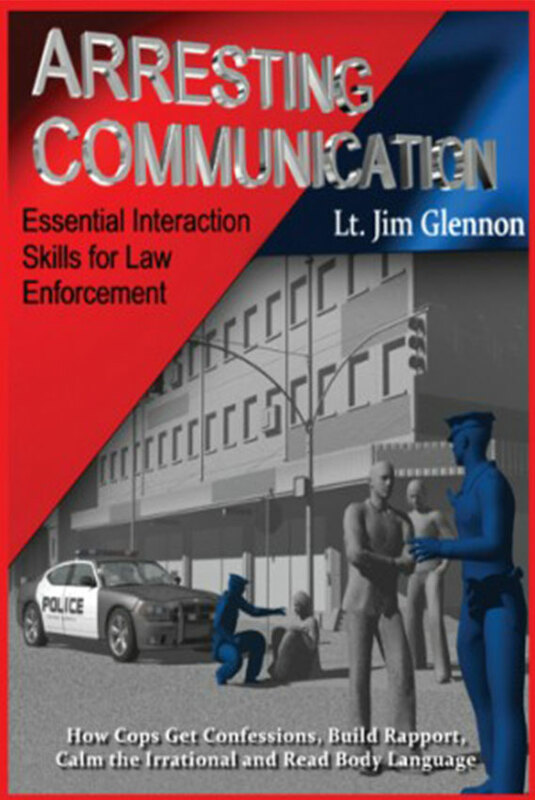 Having “been there” for a combined total of 68 years, Marcou and Glennon came to this project well-equipped to add extensive new and cutting-edge content to the book’s enduring fundamentals, all dead-on relevant for officers facing today’s heightened dangers. 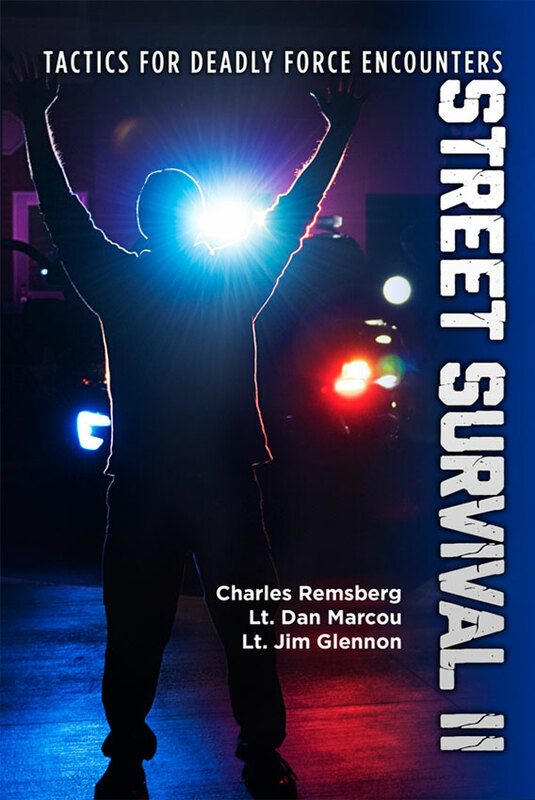 Calibre Press is excited to continue our Street Survival legacy with this book and it’s a MUST READ for every rank and file, sworn law enforcement officer, first responder, and security professional. Plato, a student of Socrates, lived 400 years before Christ. The ancient philosopher believed that the Republic’s guardians were a “unique class of citizens” who protected society from its enemies and enforced its laws. He differentiated between the guardians and a military force while recognizing their undeniable necessity in a functioning society. Sir Robert Peel is regarded as the father of modern British policing. He founded the Metropolitan Police Force in London at Scotland Yard in 1829. Establishing a force of 1,000 constables, the officers were nicknamed bobbies and charged with preserving order. Yet the question persists among law enforcement. 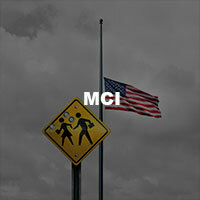 Who are we supposed to be, what are we supposed to do, what does the community expect from us, and should public opinion influence how police agencies carry out their respective missions? Guardian and Warrior; Are They Mutually Exclusive? mat, no referee, and no second place. Many will be punched, cut, shot and wounded. Some will be killed. Yet in spite of this reality, trainers are sometimes criticized for using the term warrior or for developing a warrior spirit in their trainees. All police officers know that their primary role is as a guardian. They are guardians of the law, guardians of the U. S. Constitution, guardians of their fellow officers, guardians of the public that they are duty-bound to serve and protect, and guardians of their own honor. In the Street Survival Seminar we use the phrase: Guardian’s Heart…Warrior’s Spirit! It describes the balance that is our profession. Officers need to possess the ideals of both, often at the same time. 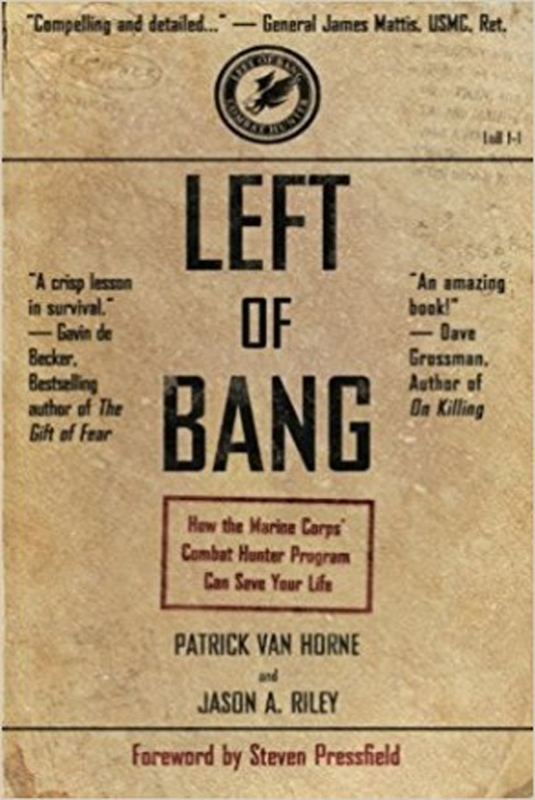 Waiting until you need to draw and fire your gun before you think about survival tactics is like waiting until you’re coughing up blood to think about annual physical checkups. You should have survival in your conscious thoughts the moment you receive a call, for the moves you make at the onset may directly affect the outcome. By properly planning your approach to a call you may be able to prevent a shooting from occurring. Or, if prevention proves impossible, you will have at least positioned yourself where you are exposed to the least risk and have the best chance of responding effectively when danger does erupt. Where many officers go wrong is in assuming that an assignment is inconsequential and approach on automatic pilot. 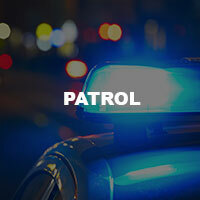 For example, have you ever heard an alarm call go out and a conclusion reached and announced over the radio that, “This will be the third false alarm call there this month,” before the officer has even arrived? With one simple transmission they have shrugged off their survival mindset and encouraged other responding officers to do the same. Officers too often fail to consider that, going in, there is a great deal about any given situation that they do not know. After presuming one set of circumstances on the basis of appearances or past experience, they may find themselves confronting quite another for which they are not prepared. 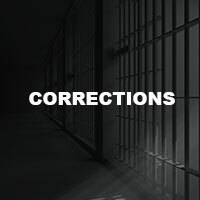 In Oregon, for example, a sergeant who stopped to help a teenage couple in a disabled car did not know the girl was an escapee or that they would kill him because they thought he intended to arrest her. And in Georgia, an officer who walked up to the door of a cocktail lounge that was ajar after normal closing time figuring it was just another “open door” was shot dead by the armed burglar inside. With a survival mindset, you approach every call and contact anticipating the possibility of resistance. Better to be prepared for some type of resistance, up to and including armed resistance, than to assume you will receive compliance and be caught totally off guard by a deadly assault. 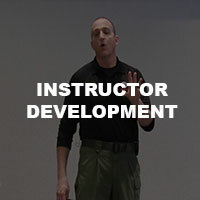 On each step of the approach, consider the opportunities an offender might have for shooting at you and the ways in which you might prevent or respond to an attack. In other words, you make a habit of figuring, “When A happens, then I’m going to do B,” adjusting for new developments as you go. Consider the totality of the situation—the context, the environment. It’s a habit you need to practice faithfully, regardless of your assignment. Note that we don’t say, IF but rather WHEN. If leaves a doubt in your mind that such a thing may not happen. When institutes a belief of inevitability thus creating urgency to prepare and establish the skill of awareness. In our Calibre Press Communication Seminars, one of the first things we do is immediately articulate the professional goal for all law enforcement officers when on the job. stress, the more they will leak out intent, motivation, and purpose. 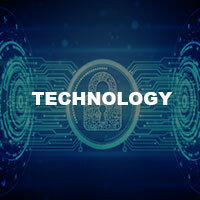 For our purposes, we want to massage that message with this advice: Recognize that an attack can be stopped before it starts and deterred or detected through the development of exceptional and effective communication skills. Again, nothing is 100 percent and if someone absolutely wants to attack, injure, and/or kill a police officer, at times there is nothing that can be done to deter such an individual’s murderous intent. Detecting, however, is another thing altogether. First, let’s address the deterrence issue from two perspectives. 1. Don’t incite, provoke or inflame violent behavior. to the way we treat the other person. Again, this does not justify an attack, but police officers should be experts in dealing with the emotions of human beings. Let me say that again. We need to be experts at dealing with human beings and their accompanying emotions. A person who is angry at the outset, for whatever reason, must be recognized as a potential threat to the responding officer. Minimize antagonizing such a person; this should be obvious. However, police officers seem to ignore the fact that some words and behaviors are of a calming nature and others incite. 2. Deter violent behavior and intent. subject. Officers do this by using the appropriate words, tone of voice, facial expression, and body language. Balance is the key, but there is no specific balance point. There are no words you can definitively use to calm someone. No body language that always means a particular thing. 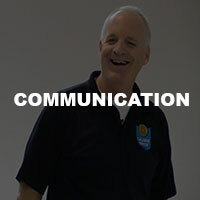 When it comes to communicating effectively, everything is contextual. Calibre Press has been inundated with requests for us to do this rewrite for over a decade. Rarely is there a Street Survival Seminar where someone doesn’t walk up to an instructor and talk about what the original book meant to them. It sells to this day. So doing a rewrite, or rather an update, was a daunting task. This 2018 update sought to build on many of the original’s goals as well as exploring the issues facing law enforcement officers today. Lt. Dan Marcou and the owner of Calibre Press, Lt. Jim Glennon, with a combined experience of over 75 years, spent over one year on this project. They lived, breathed, agonized and picked each other’s brains constantly. 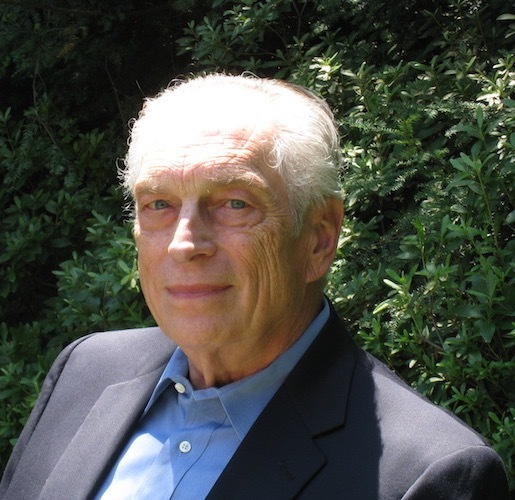 Mr. Charles Remsberg was with us every step of the way offering his advice, counsel and ultimately his approval of the updated work. That approval, which was not a forgone conclusion on the part of the Calibre team, meant more than we can express here. Calibre Press is a public safety training company that aims to make first responders, and the communities they serve, safer, smarter, and more successful. It is a privilege to serve this noble profession through a variety of platforms and media, including books, CalibrePress.com, e-learning platforms, conferences, and live seminars. You walk into a restaurant and get an immediate sense that you should leave. You are about to step on to an elevator with a stranger and something stops you. You interview a potential new employee who has the resume to do the job, but something tells you not to offer a position. These scenarios all represent LEFT OF BANG, the moments before something bad happens. Our goal continues to be the same now as in the beginning: When you need it most, Street Survival will be there. 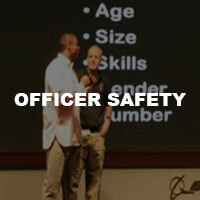 Today’s Street Survival® Seminar addresses law enforcement as the multi-faceted profession it has become. 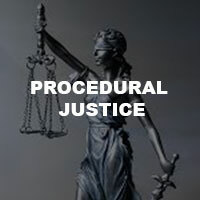 Rather than limiting our focus to just surviving deadly threats, we also discuss the need to prepare officers for making sound, legal and reasonable decisions under stress in order to preserve the lives of citizens as well as their own. The foundation of the program is understanding and training realistically for stress events. From driving too fast and using unwarranted amounts of force to ineffective communication and the inability to decompress off-duty, the seminar emphasizes the need to understand and manage stress as the key to professional and personal success. Calibre Press for the first time in its over 36 year history is owned by a law enforcement officer. Lt. Jim Glennon leads a cadre of Instructors who are some of the most experienced, dynamic and respected in our profession. 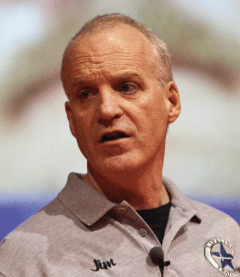 The Street Survival® Seminar continues presenting classic training points while also addressing current events issues impacting the profession through the use of lecture and up-to-date videos of police/citizen interactions.